At St. Peter’s we are blessed with a wonderful if small group of young people – the future of the church. Sunday School is where these younger members of our community begin their lifelong journey of exploration and spiritual growth in a fun, welcoming place. Through the imaginative presentation of Bible stories, teachers invite children to wonder about themselves, God and the world in a way that is playful and meaningful. Our curriculum teaches children habits of listening—action—reflection and provides tools of religious language to help them become more fully aware of the mystery of God’s presence in their lives. Currently the Sunday School coordinator and the Rector are working with a core group of dedicated adults to lead this important ministry, focusing in 2017 on monthly inter-generational activities. Check the monthly calendar for scheduled activities. To register your child/children for Sunday School, fill out the contact form below. For more information, please contact the church office. One child per line - thank you! Questions or Comment? Please use this box - thank you! Youth Group is available for young people between 6th and 12th grades. 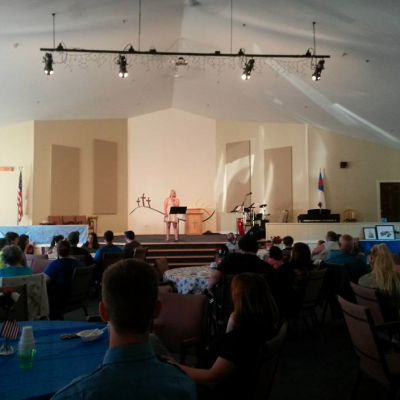 Until 2017, Youth Group has met on Sunday afternoons from 4:00 to 5:30. 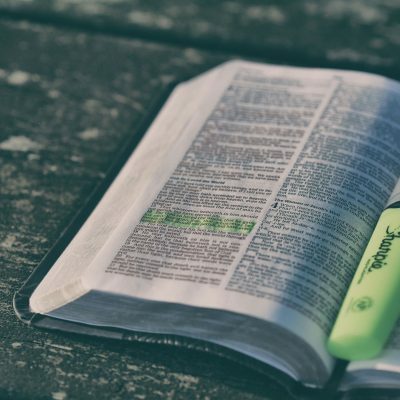 Sessions invite youth to explore the Christian faith, including confirmation preparation for older youth. Our program is structured by the ancient process of listening— experience—reflection to help young people develop their own understanding of God’s presence in their lives and the world around them. We use Scripture, popular culture, art, physical activity, fun and prayer to explore our spirituality and to build community. We laugh a lot; we learn a lot. Every effort is made to keep the process experiential, with a hands-on and hearts-on focus. This year, our numbers of teens has declined considerably. Parents with teenage children have been encouraged to speak with the rector who is assisting parents and teens to join shared youth ministries in the Midcoast. At St. Peter’s we take seriously the need to deal with what is real for young people, to honor questions and to place a scriptural, spiritual, and liturgical frame around each one of those experiences. 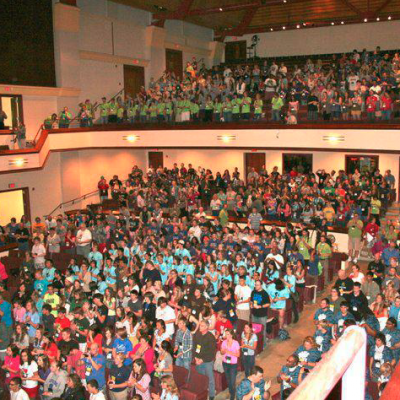 Twice a year the Diocese of Maine hosts overnight events for Middle School and High School youth around the diocese, usually gathering in Portland. For more information check the Diocese of Maine Website. We are fortunate that in Maine there is an Episcopal coed overnight camp for children from ages 6 to 16. 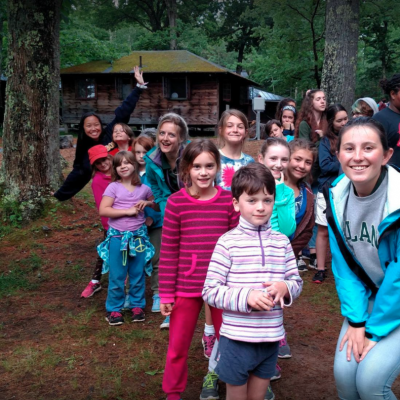 Located in the beautiful woods of mid-coast Maine, Bishopswood offers mini-Camp days for 6-7 year olds and sessions of 1 or more weeks for older children throughout the summer. Clergy from the area, including our rector, regularly participate in one or more days of camp, preaching and presiding at the Friday evening Eucharists. For more information, visit the Camp Bishopswood. Scholarship aid is available for campers from St. Peter’s.